Britain is facing a housing crisis because of a serious shortage of new homes. 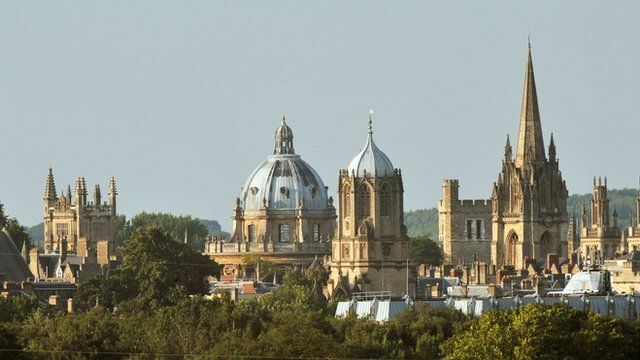 Surprisingly, the least affordable place to live in the UK is not London but Oxford where property prices are 16 times the average earnings of people living in the city. Oxford council says they are facing a "catastrophe" because workers increasingly can not afford to live there. The BBC's home editor Mark Easton reports.